Social Media Networking sites has taken over the internet by storm, without these sites your favorite artist such as Mac Miller, Justin Bieber, Souljah Boy and even Drake probably wouldn't have been discovered. From Hollywood to Bollywood, Country Music to Underground HipHop, Social Media Networking sites are the consumers #1 choice for finding entertainment information. 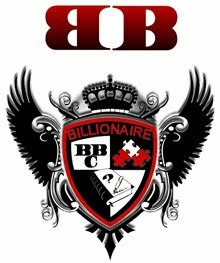 UnsungHipHop.Com is a Official Partner of the BBC (Billionaire Bloggers Club) which is a conglomerate of 20 of the best top Social Media Networking sites in the world. We are now capable of reaching over 200,000 active members, which is about 1 million visitors a month. Now that we have more than doubled our traffic, UnsungHipHop.Com is preparred to partner with qualified businesses. Choose from one of our marketing packages BELOW. 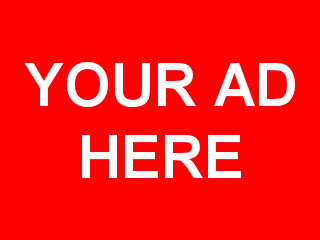 After you send your payment, email us at unsunghiphop@gmail.com the confirmation number and your Video/Song Or Mixtape/Banner, or article and we will get you on the front page today!! !